Learn how to have cohesive, unified teams around a common purpose/vision. Set goals that are consistent and that communicate the mission. 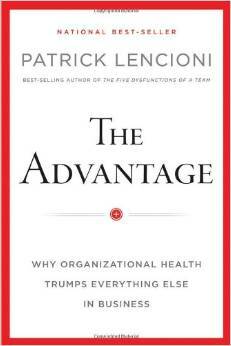 Learn how to navigate staff teams and get practical advice from this book by Lencioni. Great for churches, the educational field, and businesses.